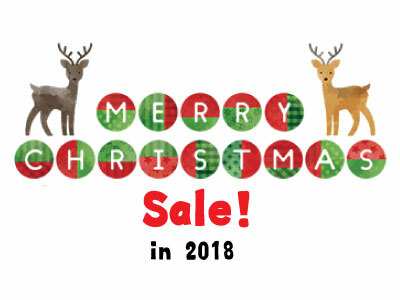 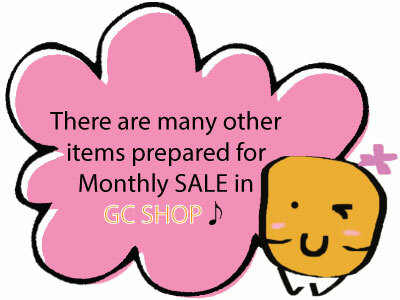 Christmas is coming soon, and it will be the New Year soon. 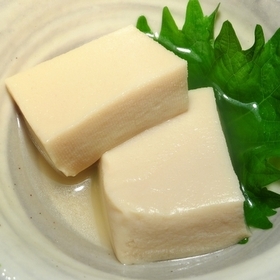 Kohya Tofu is one of Japanese traditional ingredients used for Japanese stew with dashi. 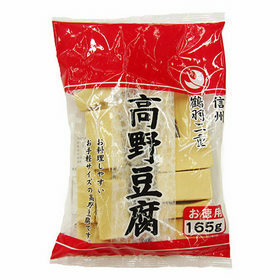 Great sourse of various nutrition such as amino acid, lecithin or Vitamin E. Easy to cook because of the texture, and goes well with any ingredient for Nimono(Japanese stew), miso soup & agedashi tofu etc! 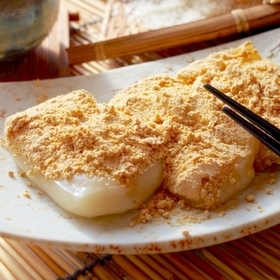 This rice cake uses 100% Japanese paddy glutinous rice. 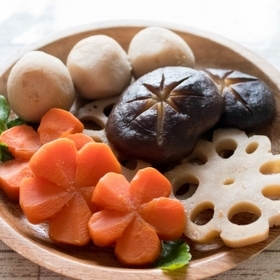 Eat your mochi with soy sauce & sugar, kinako(soy bean powder) & sugar or grated daikon & ponzu. 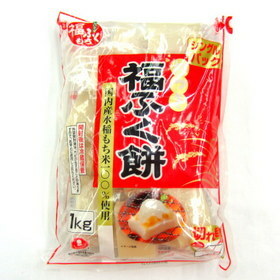 It is nice to have with your miso soup or soup noodles as well. 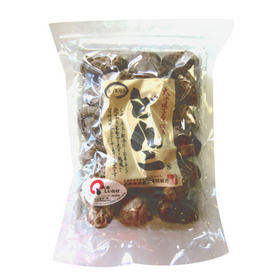 Especially "Donko" is a type of dried Shiitake which grows gradually during winter and gets thicker. 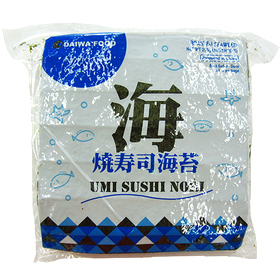 It has nice texture and suitable for any sir-fry dish or stewed dish such as vegetable stir-fry, staffed with meat, hot pot, Teppanyaki and Chawanmushi(Japanese Steamed Egg). 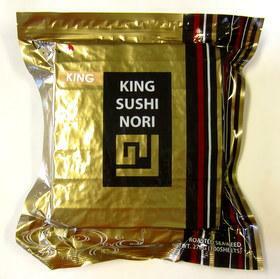 Premium quality, great for sushi. 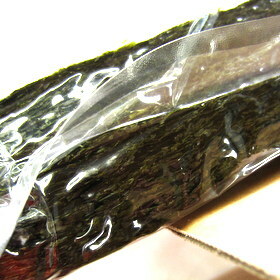 Strong roasted seaweed to hold rice. 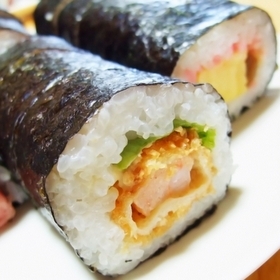 Suitable for sushi rolls.